Offered here is a collection of five television show cast signed photographs and cuts containing eight total signatures. 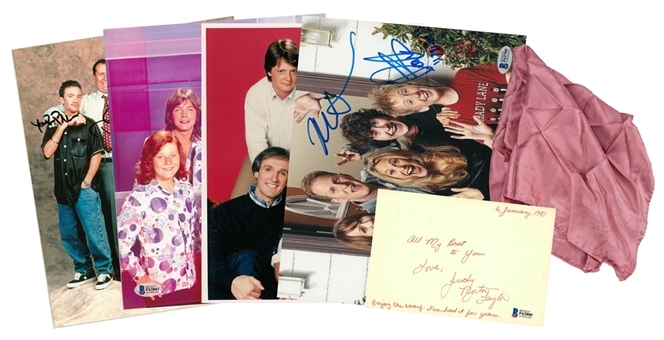 The first item is an 8 x 10 inch The Partridge Family photograph signed by Suzanne Crough and Brian Forster in blue marker. Crough inscribed “Best Always” and Forster inscribed “Look at those outfits!” and “04”. The second item is an 8 x 10-inch Family Ties photograph signed by Justine Bateman and Tina Yothers in black and blue marker. The third item, an 8 x 10 inch Married…with Children photograph, has been signed by David Faustino and inscribed “Your Pal” in black marker. The final photograph in this lot is an 8 x 10 photograph from War at Home signed by Michael Rappaport and Dean Collins in blue marker. Collins inscribed “Mike” after his signature. 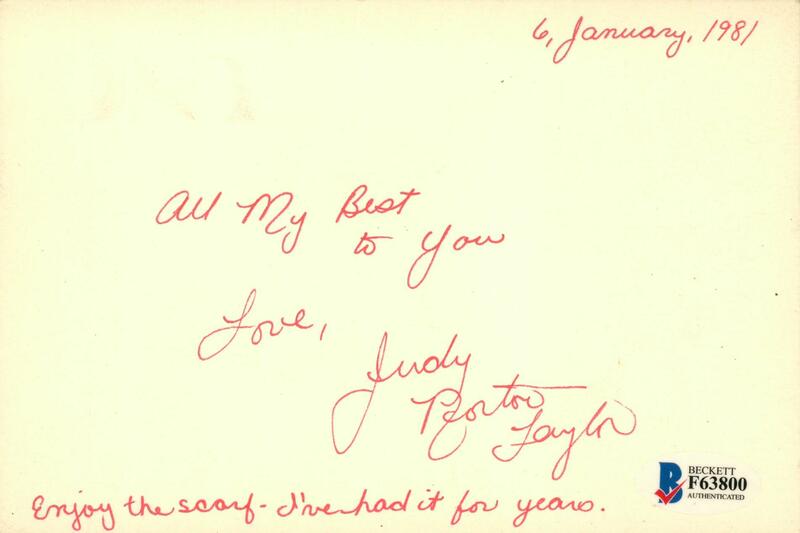 The final item is a postcard signed by Judy Norton Taylor in red marker. 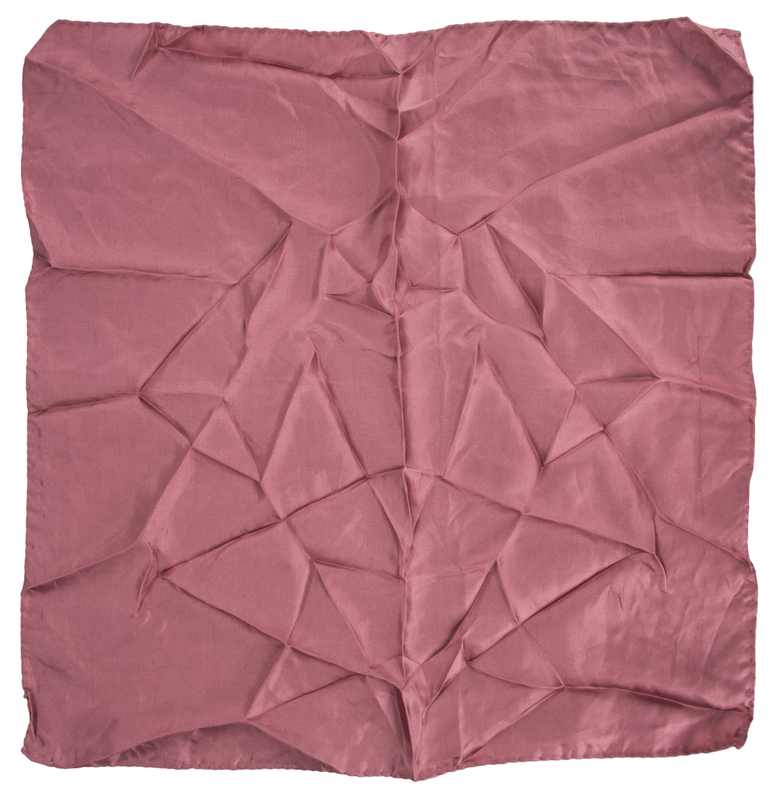 Taylor inscribed “All My Best to You / Love,”, “6, January, 1981”, and “Enjoy the scarf - I’ve had it for years.” The scarf is included with this lot. 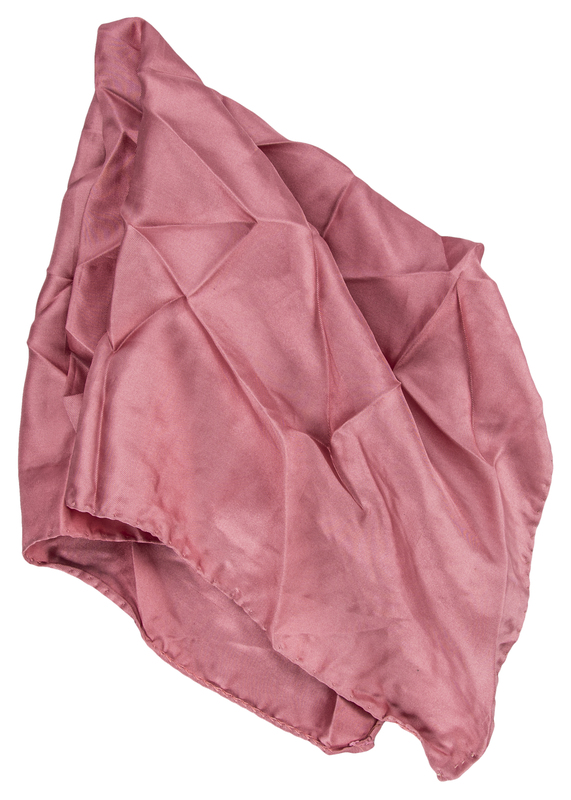 Each item in this lot comes with a COA from Beckett Authentication Services (F63799 through F63803).